Yp Hospitality is a conveniently located property and walking distance from Artemis Hospital and a 15 minute drive from the Sector 54 Chowk metro station. Tau Devi Lal Bio Diversity Park is a few minutes away and Purana Kila monument is a few minutes drive from Yp Hospitality. The bright and colorful interiors, the high comfort factor in the form of spacious rooms, plush beds and traditional paintings offer guests a simple experience. 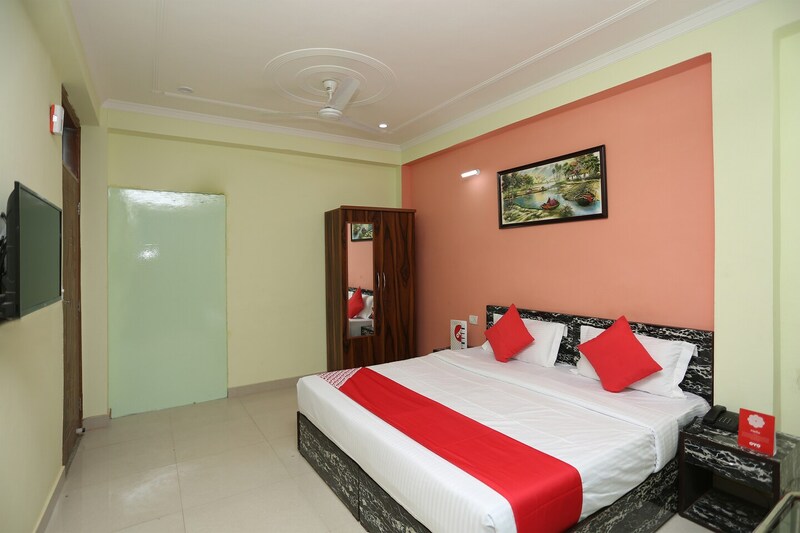 The hotel offers amenities like free Wi-Fi, AC, TV, king-size beds, laundry service and power backup. Ample parks, markets and eating joints are closely accessible from this place. Also, many hospitals and stores are nearby for a convenient stay at Gurugram.